As a conscientious parent, you must also be looking forward to the ways that your child will be in the best condition in everything. This holds true, particularly, for their educational foundation. Even as they’re kids, you would want to know if your child is getting quality education from the child care institutions they’re in. 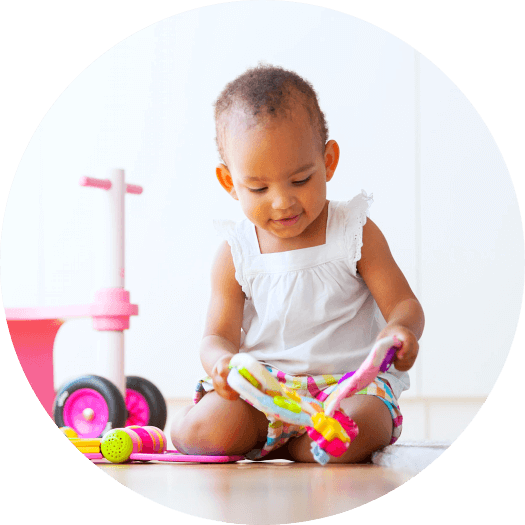 Thus begins your search for the best Childcare in Keller, Texas. Is the school you’re eyeing has a good reputation in other parents’ eyes? You would understand how crucial these kinds of feedback and reviews are until you are looking for quality learning for your own kid. Good feedback from fellow parents can boost your motivation to entrust your precious one with the staff in this child care center. It would help if you can visit the place for an ocular inspection. How safe are the classrooms and the school vicinity itself? What safety precautions have they put in place so that you can have peace of mind that your kid will be out of harm’s reach? These are vital factors that can be a plus element in your search for the best school. Check out the programs that the center is offering. 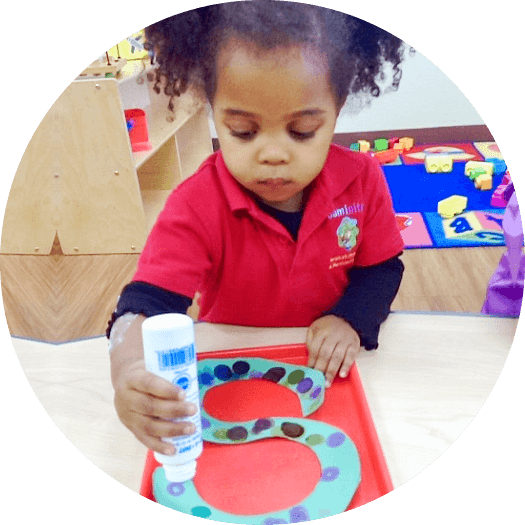 If it’s a Montessori School in Texas, you can rely on programs that also enhance your child’s practical skills. If you can’t personally interact with their staff, you can always look up the school in the internet. 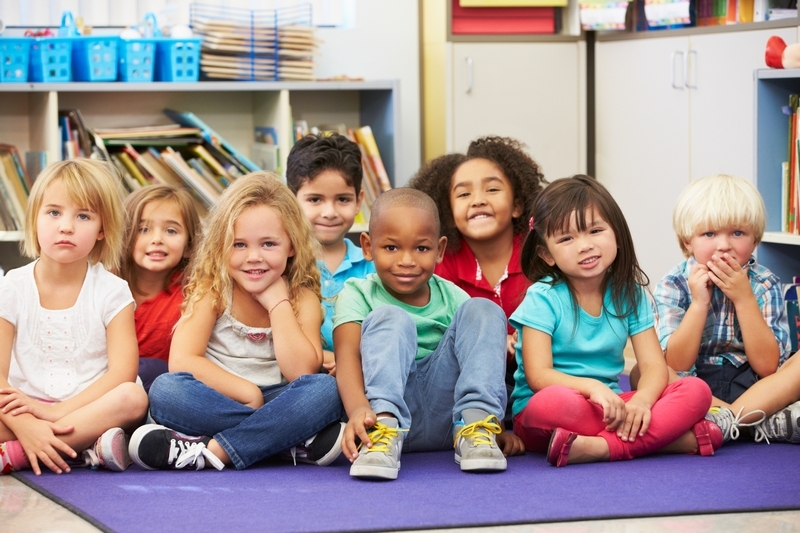 This way, you can be confident that your child is getting only the best set of learning exposure. Meeting with the teachers is truly very ideal. We would highly encourage you to schedule a school tour so you can chat with their staff and have a sense of how they are as people. You can also observe the way they treat each other and your kid. When you’ve spotted a caring set of teachers, you’ve found a treasure. Of course, your kid’s learning institution should have the proper license and certification from the appropriate authorities. This license provides credibility and legitimacy in the field of training that they do. When they’re licensed, you can also develop confidence that they will always look out for your kid’s best interests. 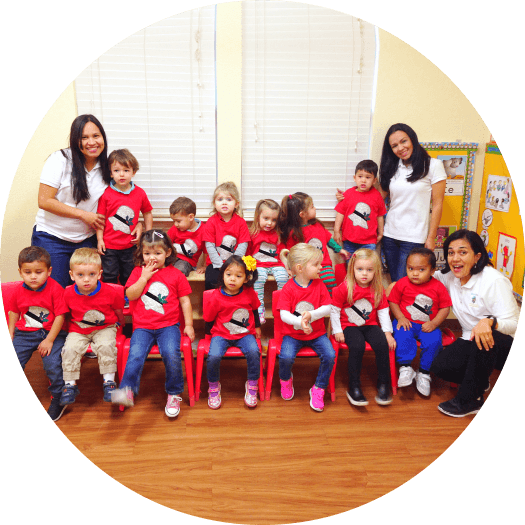 As you search for this qualified school you want to put your child in, consider dropping by at Caminito Spanish Immersion and Montessori School. We would be glad to tour you around our center so you can witness the activities and regulations we put in place. You can also interact with our teachers or staff so you can raise your questions which we will be glad to answer. 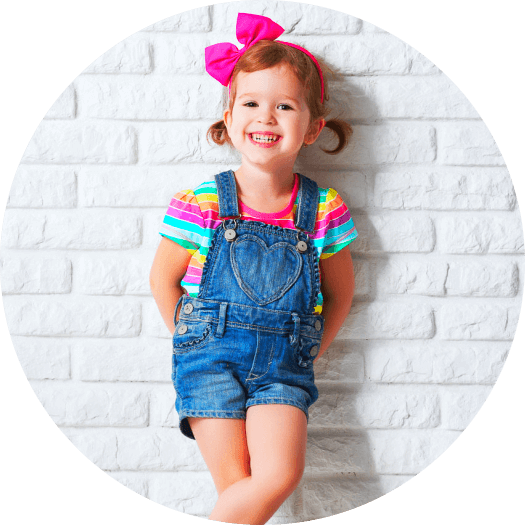 As a Spanish Immersion Pre-School in Texas, we encourage you to also consider the lifelong benefits of immersing your child in a bilingual setting. 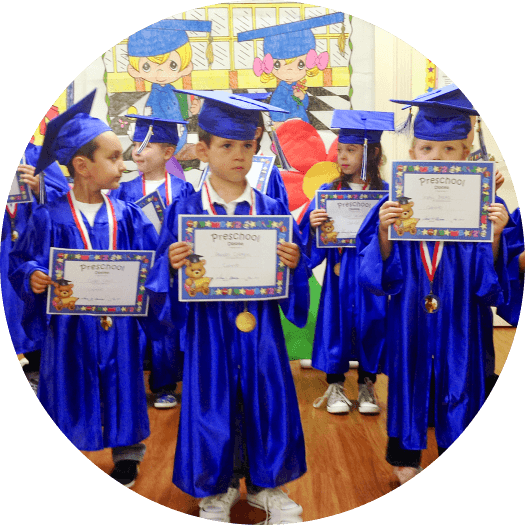 Let the above-mentioned criteria help you determine the best school for your kid. Is this post helpful? Why don’t you SHARE this with other parents? 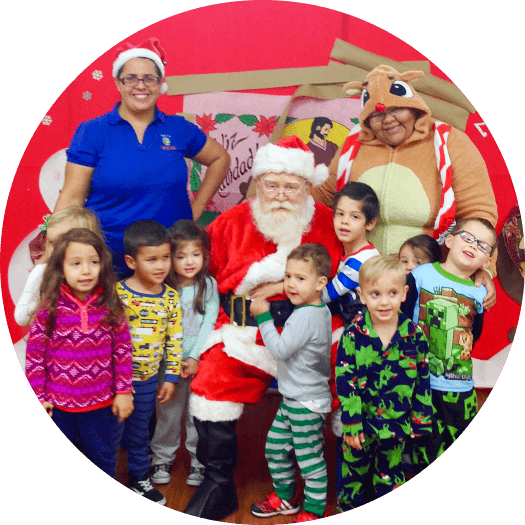 This entry was posted in Parenting and tagged Childcare, Montessori School, Pre-School, School, Spanish Immersion. Bookmark the permalink.